Capital that keeps pace with your card takings. As a business owner there are many funding options available. However, not all of them may be suitable and are dependent on different circumstances. Small businesses are the backbone of the UK economy. There are now 5.2 million businesses in the UK - over 99% of which are considered small, employing 12.1 million people and generating £1.2 trillion in turnover. Small businesses are driving growth in the UK yet they are being let down by the banking industry when it comes to finance. Success for small businesses is about winning and retaining customers by differentiating your products or services and staying ahead of the competition. To keep ahead of the competition and continually exceed your customers’ expectations often means changing product ranges, making refurbishments, buying new equipment and recruiting – There are a multitude of costs to support expansion. However, as many business owners will testify, obtaining finance to fuel these developments may be an obstacle. 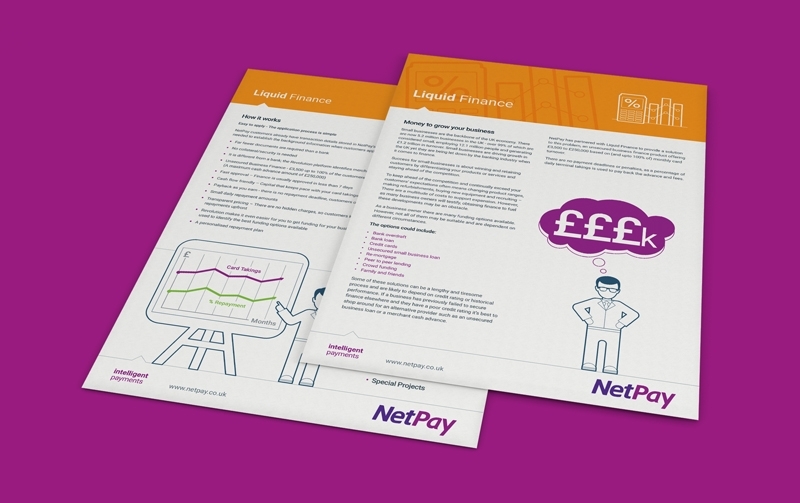 NetPay has partnered with Liquid Finance to provide a solution to this problem, an unsecured business finance product offering £3,500 to £100,000 based on (and up to 100% of) monthly card turnover. 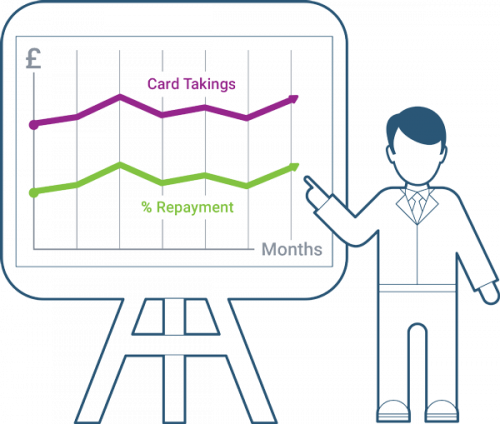 There are no payment deadlines or penalties, as a percentage of daily terminal takings is used to pay back the advance and fees.